My goal is to showcase the work and camera gear of photographers and videographers worldwide. My name is Nick Le and I'm a 23 year old photographer and videographer from Ottawa, Canada. 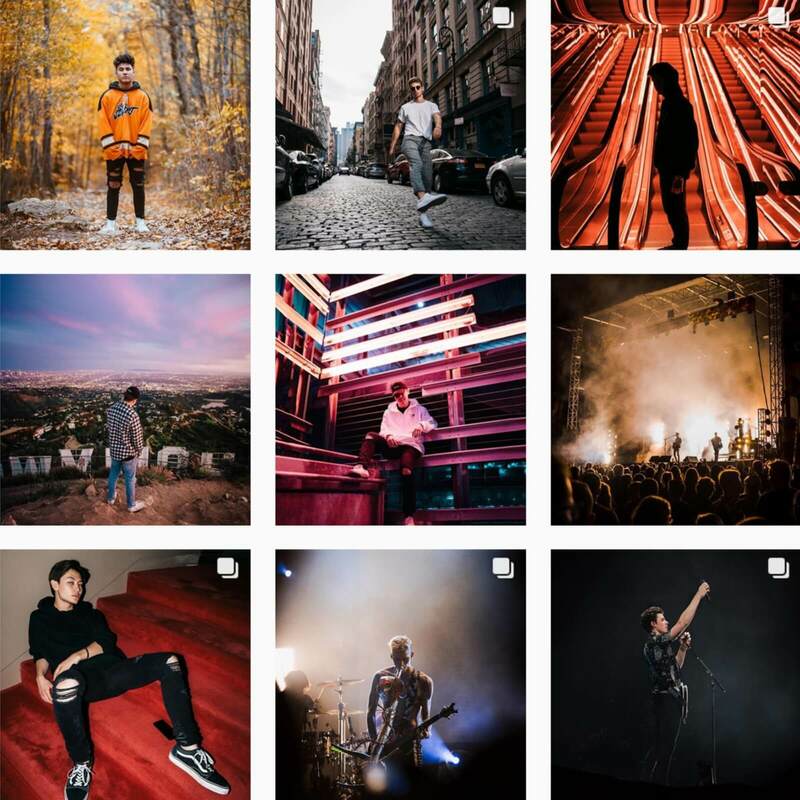 I typically photograph internet personalities, live concerts, and most of my travels. Gridfiti is a platform I created, which documents the best camera gear used by the best creatives in the world. If you're a photographer or videographer like me, I find it super interesting to see what camera equipment it takes to achieve certain visuals. This is a big reason why I created this blog, so that we can get some insight on what type of gear the pros use. Today, Gridfiti offers much more than just the camera gear creatives carry. I want to make Gridfiti a platform where I can display the best creative work, explore the workspace they work in, and to give more insight about what happens behind the scenes. Showing how the camera gear helps a photographer or videographer produce the work they want to produce. What type of content can you expect from Gridfiti? 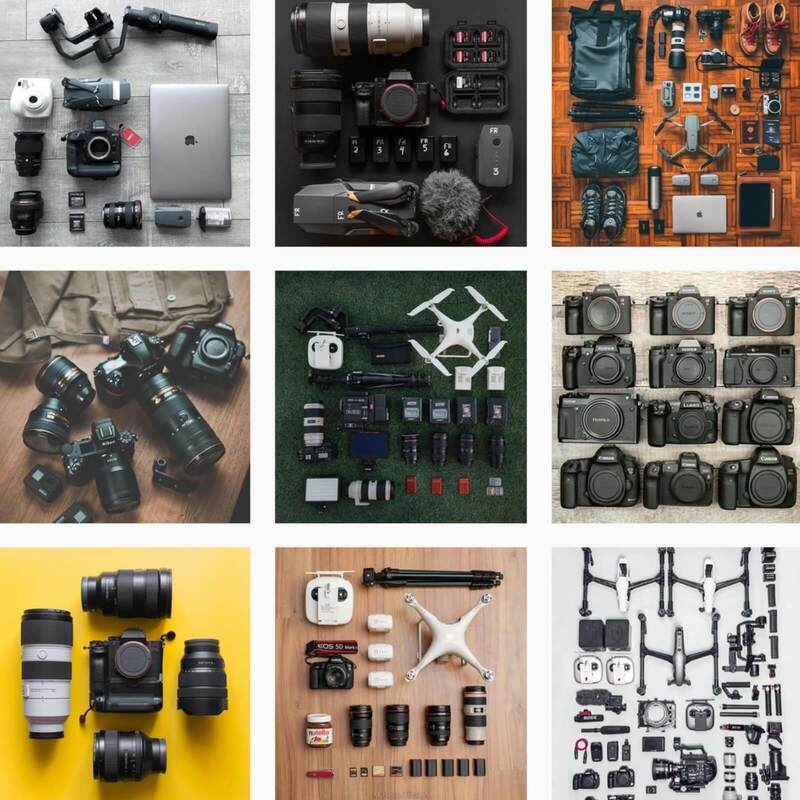 Gear spread is solely focused on answering the question - what camera gear do you carry? Camera gear doesn’t define talent, but having the right camera gear for your needs can go a long way. 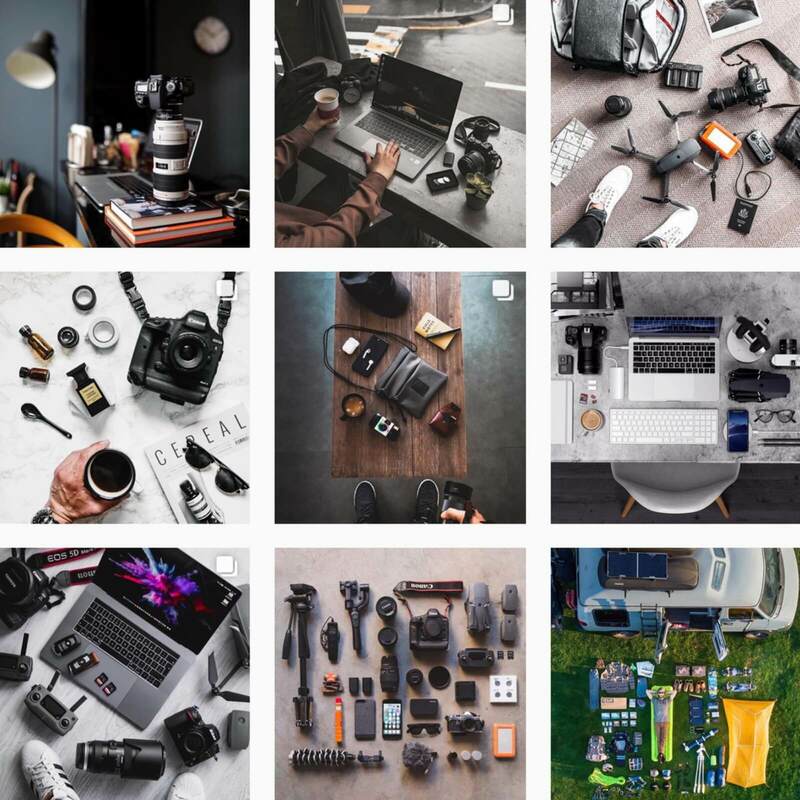 In this section of the blog, you will be able to see what camera equipment other photographers and videographers are carrying. You will also have a look at what type of photos or videos they are producing with that specific gear. The emergence of drone photography and drone videography is pretty amazing. 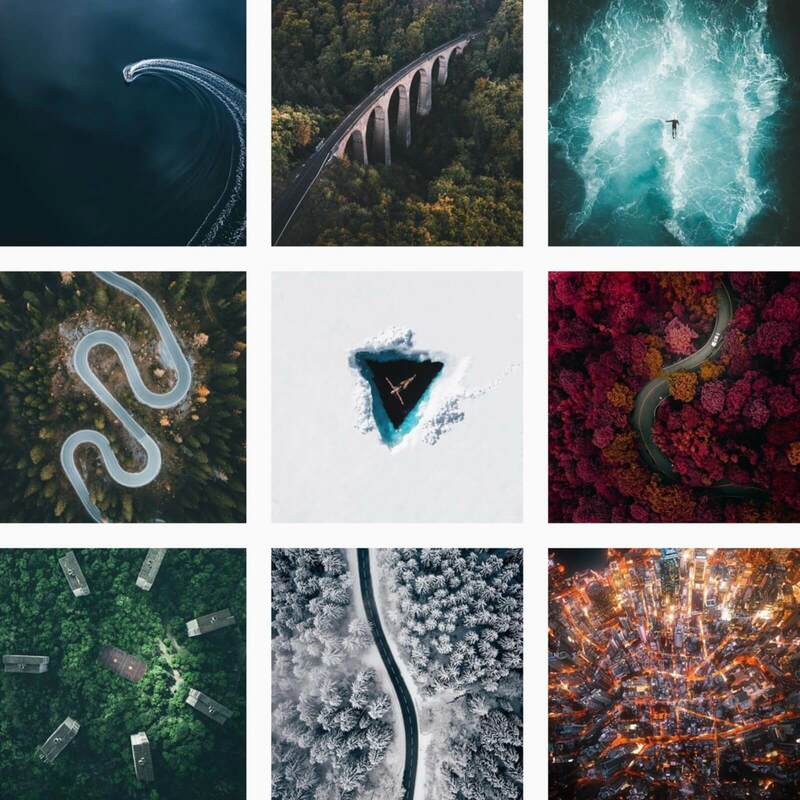 Drone cameras & drone gear are becoming more accessible and we’re starting to see a ton of new talented aerial creators surfacing online. I’m looking to interview and showcase the work and gear of the best drone photographers and filmmakers worldwide. 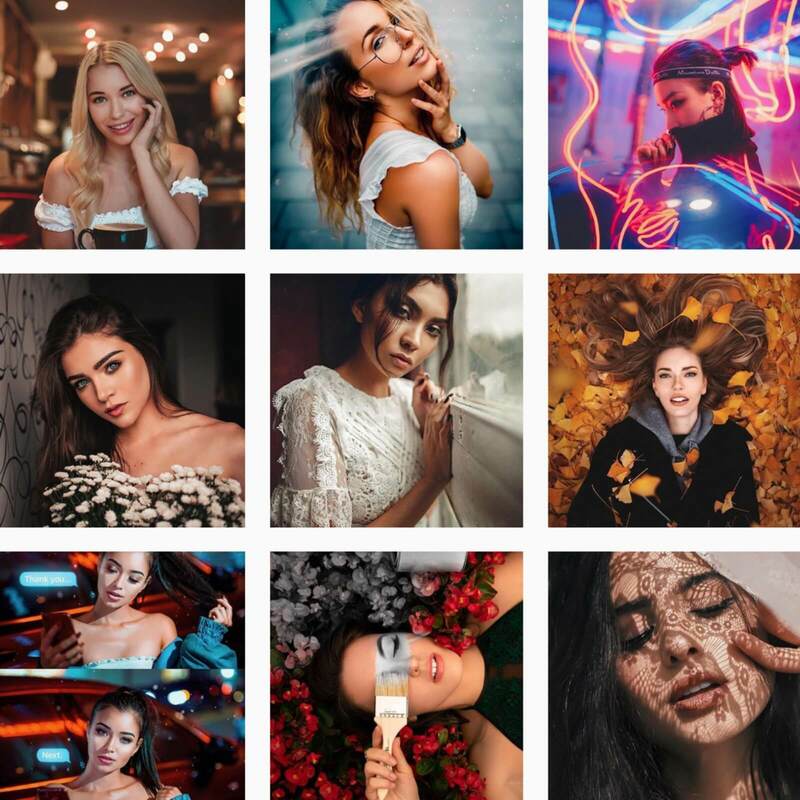 This is an account where I showcase the best portrait photography from some of the most talented portrait photographers worldwide. Tag @portgrids and #portgrids for a chance to be featured! The Gridfiti blog will be a place where I showcase the latest news and recommendations related to camera gear. Since I’m always connecting with incredible creatives worldwide, I’ll be sharing content tips, travel advice, and camera gear recommendations from industry professionals. If you're looking to be featured, tag @gridfiti and #gridfiti.